Relationship Status: It’s Complicated. 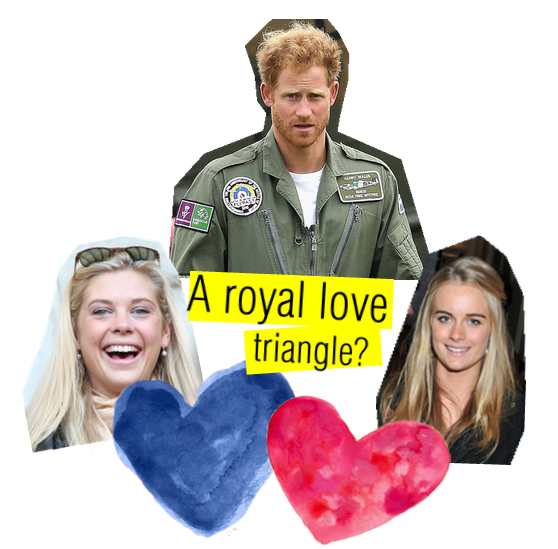 Are Prince Harry & Chelsy Davy back together? First there was the wonderful news from Sweden about Crown Princess Victoria’s pregnancy. 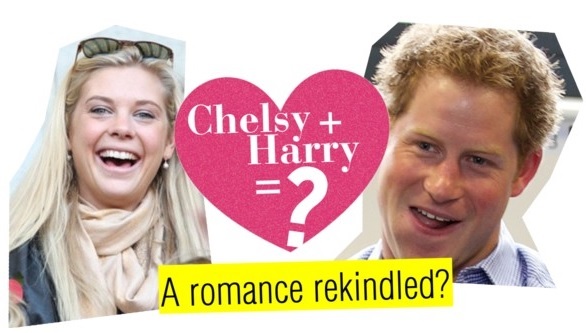 Now, there’re reports of Prince Harry and Chelsy Davy getting back together? What a great week for royal news! 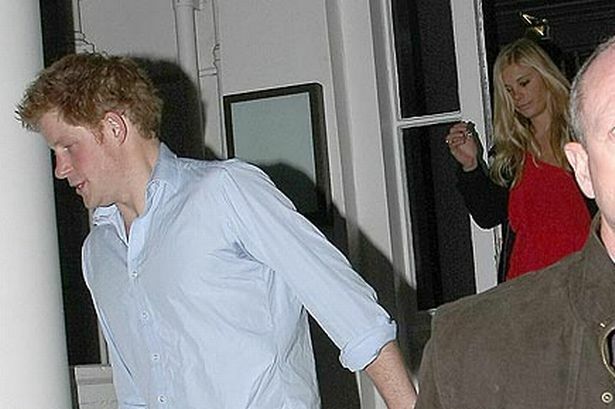 Chelsy Davy, lawyer and daughter of a Zimbabwean safari farmer, has had a an on-again, off-again relationship with Prince Harry since 2004. Chelsy officially called the relationship “quits” in 2011 on Facebook, as one does. 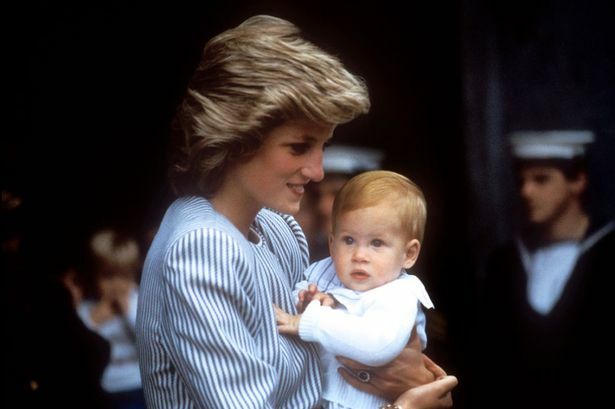 She declared the royally life “not for her,” though she and Prince Harry have stayed friends, even attending the royal wedding in 2011. 2004: The pair first meet. Miss Davy, 19, is a pupil at Cheltenham Ladies College near Prince Charles’s Highgrove estate. 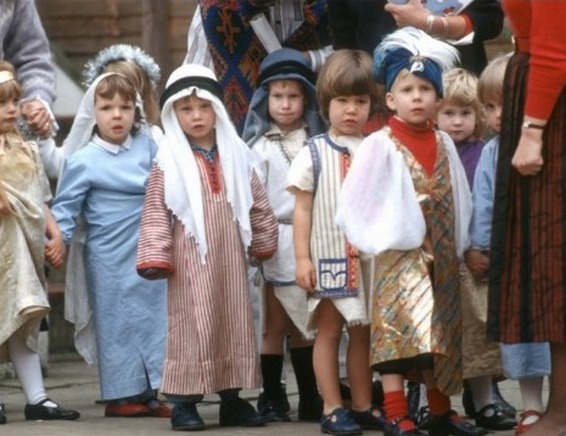 They later go public with their relationship when they are spotted holidaying together in Argentina and Prince William says his younger brother is “madly in love”. April 2006: Miss Davy is rumoured to be “livid” after Harry reportedly visited a lap-dancing club near Slough to celebrate the end of his training at Sandhurst. September 2007: Miss Davy starts a degree in law at Leeds University. 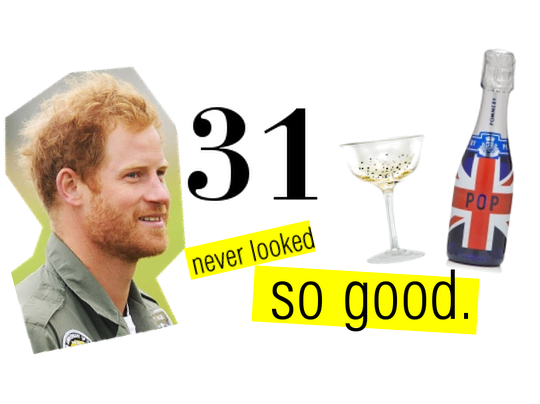 October 2007: Newspapers report the couple’s split after Harry misses Miss Davy’s 22nd birthday party to go to the Rugby World Cup final in Paris. But the pair reconcile later that month. May 2008: The couple attend Peter Phillips’s wedding to Autumn Kelly, Miss Davy’s first official outing as the Prince’s girlfriend at a formal royal family function. January 2009: Friends discover the couple have broken up after Ms Davy changes her relationship status on Facebook to single. Harry is said to be “gutted”. September 2009: The split does not last long with the couple getting back together a few months after. June 2010: The pair are said to have broken up again. February 2011: The couple are reported to have rekindled their relationship with a romantic meal at a London restaurant. 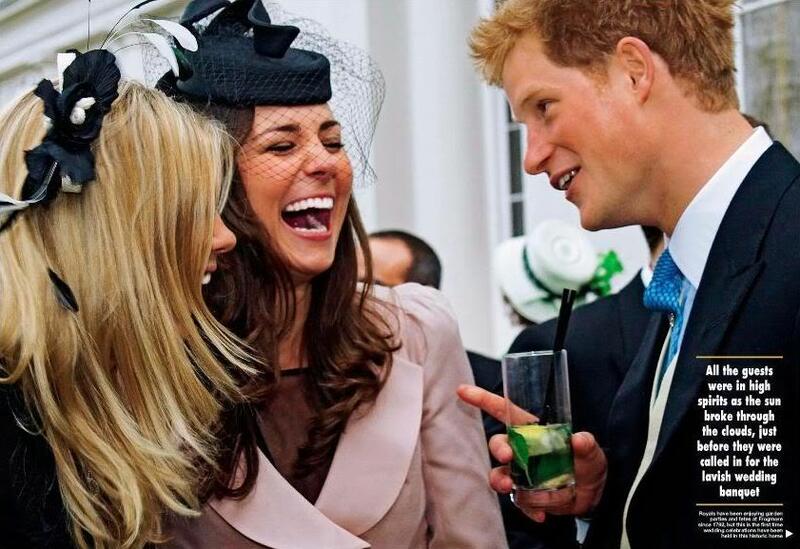 April 2011: Harry reportedly tells Miss Davy at the wedding of the Duke and Duchess of Cambridge: “You’re next”. But the couple split again soon after the event. 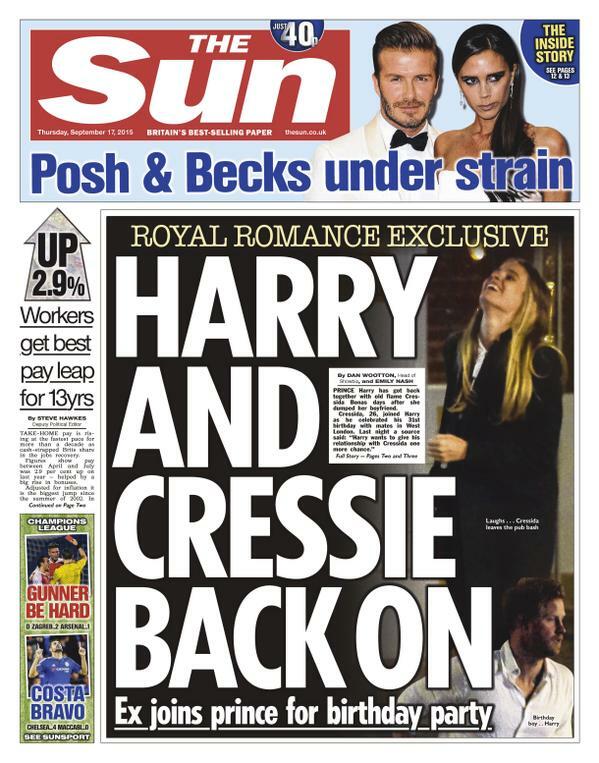 November 2011: Miss Davy reportedly turns down a lucrative offer to write a kiss-and-tell book about her romance with Harry. December 2013: The phone hacking trial heard how the News of the World’s former royal editor, Clive Goodman, described Ms Davy “blitzing” Prince Harry with “dozens of calls”. September 2015: Reports suggest the pair are considering giving the relationship another try. One thing is certain, Harry wants to find a wife. He has said so himself on several occasions, and twice publicly. 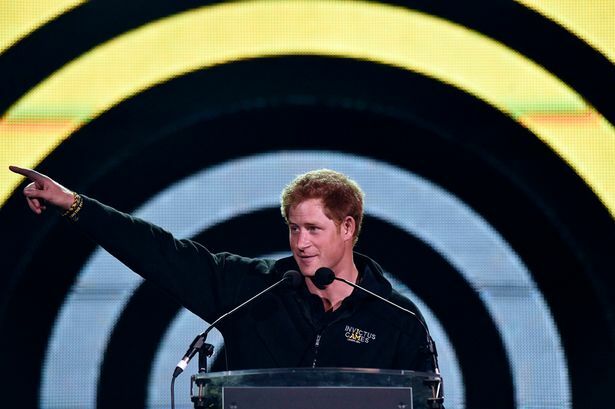 And the endlessly fascinating subject of Harry’s love life appears unlikely to fade as a subject of tabloid obsession, especially after reports surfaced in the Sun newspaper claiming that while he was in Africa, Harry met up with his former girlfriend Chelsy Davy, and the two are now “openly discussing giving their relationship another go”. Chelsy, a Zimbabwean by birth, split up with her boyfriend, jeweler Charles Goode, in January. Chelsy and Harry have long been thought by many of their friends to be made for each other—they were both known for their love of wild partying when they dated between 2004 and 2010. It was widely rumored at the time that they had planned to marry, but that Chelsy took fright at the prospect of living in the royal goldfish bowl following the wedding of William and Kate. It’s no secret that I, too, have held a candle for this pair. 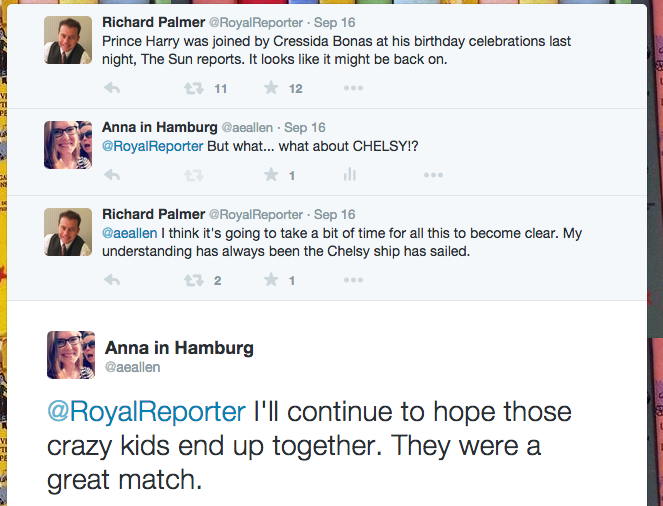 I think they were a lovely match and that Chelsy is the independent, spunky type of gal the Royal Family certainly needs. I’m not sure if the reports are true, but I do think it’d be wonderful if they were. Wishing you all a very Merry Holiday, I’ve been busy as a bee, which you can read more about here and here. Excited to continue with this blog more soon, promise!